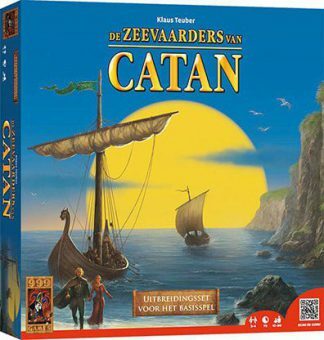 Bouw nieuwe nederzettingen door te varen naar onontdekte eilanden, maar pas op voor gewelddadige piraten! 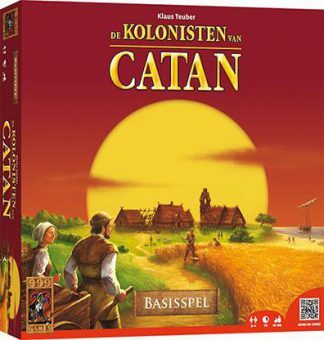 Catan: Explorers and Pirates is the fourth major expansion for� The Settlers of Catan (following� Seafarers,� Cities & Knights and� Traders & Barbarians) and it includes five scenarios and three missions; some of the scenarios make use of the missions while others do not. 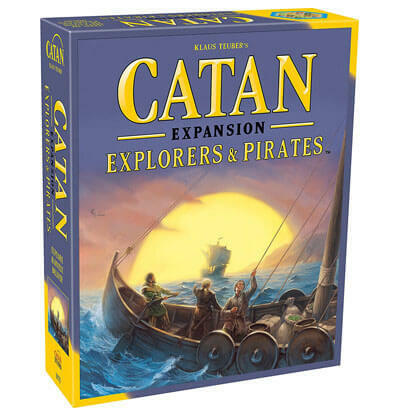 Catan: Explorers & Pirates differs from the� Catan base game in three main ways. 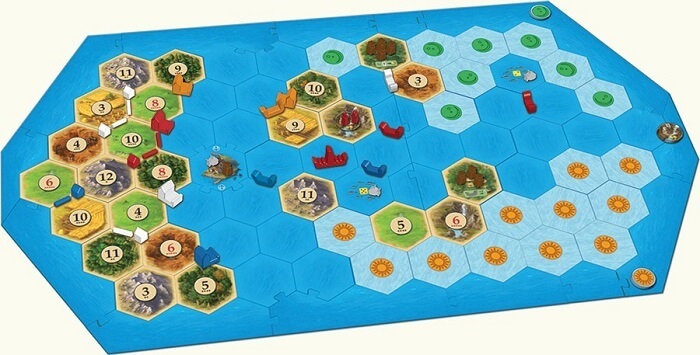 First, instead of having only a single island in the game on which players build and compete for resources, three islands are present – but the landscape of only one of these islands is known at the start of the game. Players start on this island, then build ships and bring settlers into play so that they can then travel to new lands. 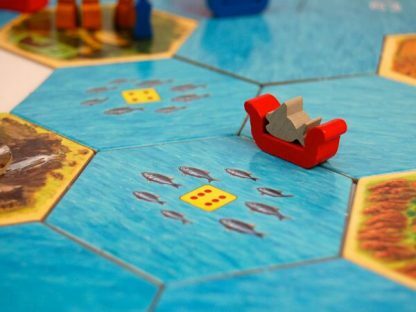 When a ship ends its movement on unexplored territory, that hex is revealed and a randomly-drawn number chip placed on it, with the player earning one resource as a reward – assuming the hex produces resources, that is. 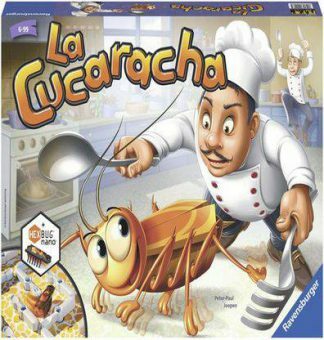 (The number of unknown tiles varies from 16 to 32, depending on the scenario.) A settler and ship can be transformed into a port settlement, from which roads and new ships can be built to enable further exploration. Second, instead of using cities,� Catan: Explorers & Pirates allows players to build port settlements for two corn and two ore, with a port settlement supplying one resource when the adjacent number is rolled at the start of a turn. 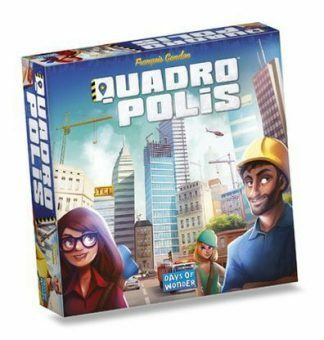 Like cities, port settlements are worth two victory points (VPs), and the number of VPs required to win depends on the scenario. 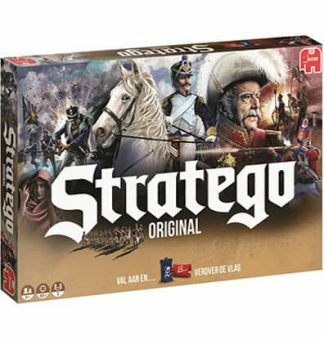 De versie die je in de video ziet is de oudere versie, dit product betreft de vernieuwde versie.